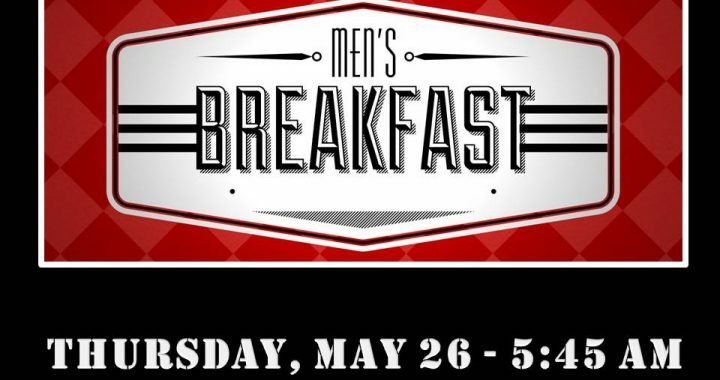 This morning at our first Men's Breakfast, we spent a half hour discussing the topic, "How does your Faith affect your Work?" Trying to pass round questions like, "How does your faith affect HOW you do your work?" "How does your faith inspire you to work?" "How does your faith inform your interactions with employees and customers?" "How should we balance profit and employee care?" to check out lots of great resources explaining why your work is sacred and important to God. Posted in Pastor Andrew's Blog and tagged God is Good, Men's Breakfast, Vocation, Work and Faith, Work Matters.